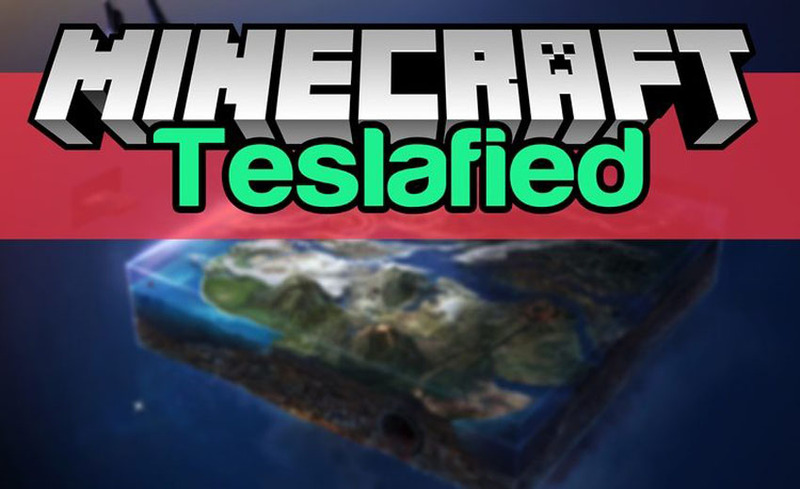 Teslafied Mod 1.12.2/1.11.2 adds Tesla support to all RF and AE Energy-based TileEntities. Example: What you see here is a solar panel which only generates Tesla and a RFTools powercell which does not support Tesla. Make sure you have already installed Minecraft Forge, TESLA and Redstone Flux API.